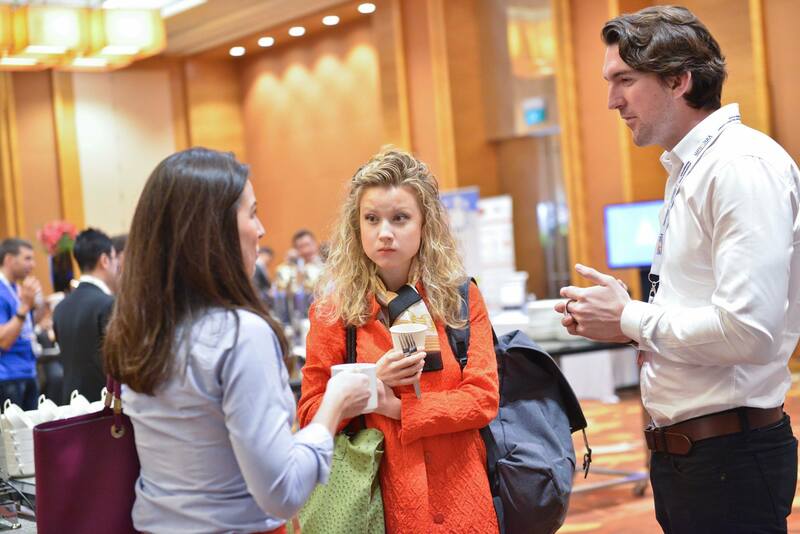 Last week, I escaped the brutal NYC nor’easter and spent a beautiful week in Singapore at eTail Asia, chatting with southeast Asia’s top e-commerce marketers. My favorite part: how legacy brands are thinking about digital. Shockingly, a decent number of legacy brands are still very focused on desktop. I recall meeting a joyous startup CEO whose 17-year-old son convinced him to make an app for their e-commerce clothing site. 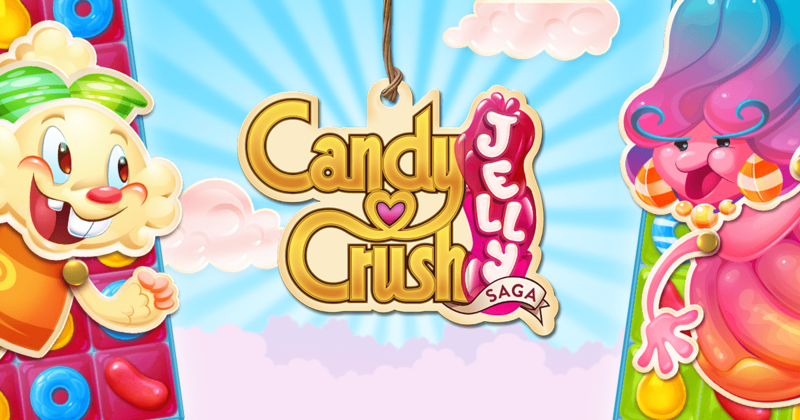 Flash-forward eight months later: 90 percent of their traffic and sales come from the app. That kind of engagement wouldn’t be possible without mobile. 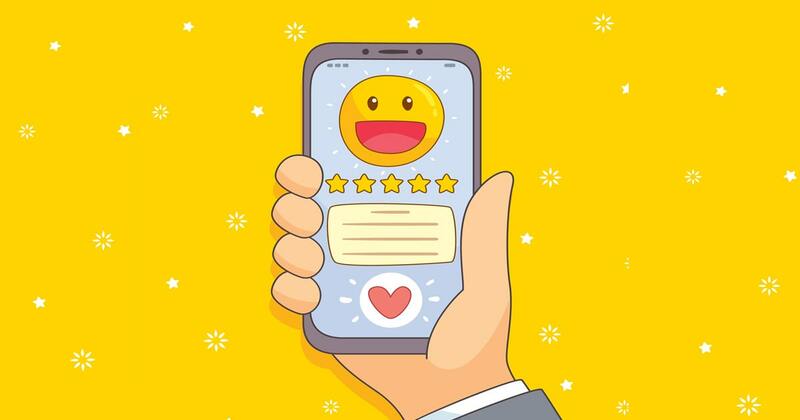 One of the biggest factors in mobile’s success is its ability to foster one-to-one customer relationships, with a deep emphasis on personalization. Throughout my flight to Singapore, my in-flight entertainment system spammed me with generic offers and updates — a classic example of why personalization matters. Irrelevant notifications annoy your users, but delivering messages based on context will foster meaningful relationships, even on a transpacific flight. When it comes to personalization, context is the key to the castle. Knowing user data such as buying history, content watched, searches, Facebook info, location, and other unique variables, brands can deliver a notification that sticks. I always giggle in excitement when someone asks, “Why did your company decide to go mobile first?” It’s simple. We can utilize so much more context on mobile devices versus desktops and use that data to make things inherently personal to every user. Think about it like this: When are you more likely to engage? Suffering a canned, one-size-fits-all robo call script from a faceless vendor? Or being addressed by name by a trusted friend, colleague or strategist about a topic near and dear to your heart? My new friend Lorenzo Peracchione over at Sephora relayed his experience on personalization during his lecture at eTail Asia. He said it took Sephora about six months of data collection and rigorous A/B testing to start seeing, consistently stellar results. But from this data collection and A/B testing came two realizations. First, building an A/B testing tool in-house was not a cost effective or scalable. Sephora learned that its in-house tool only enabled them to run three to four A/B tests at once. By leveraging an outside vendor, the team could optimize as it pleased — and use those learnings to create more customized user experiences. Second, building a mobile-first approach to design is crucial. Many companies still don’t realize how inherently native the mobile platform is and how taking something from web and transferring it over to mobile just doesn’t work. Sephora believes personalization makes the mobile experience stronger. One thing I love about technology today is the ability to connect with people on so many different mediums. I was joking with marketing friends at eTail about how when you reconnect with old friends in different countries, you never know the right channel to reach them. I’d WhatsApp a friend. They would respond with a Snapchat. Then I’d send a another pic via GroupMe. You get the idea. There are so many channels everyone is checking all the time, knowing which medium to deliver a message at a particular time is challenging. Similarly, as a mobile marketer, you never know which communication channel users are more likely to engage with — until you A/B test them. 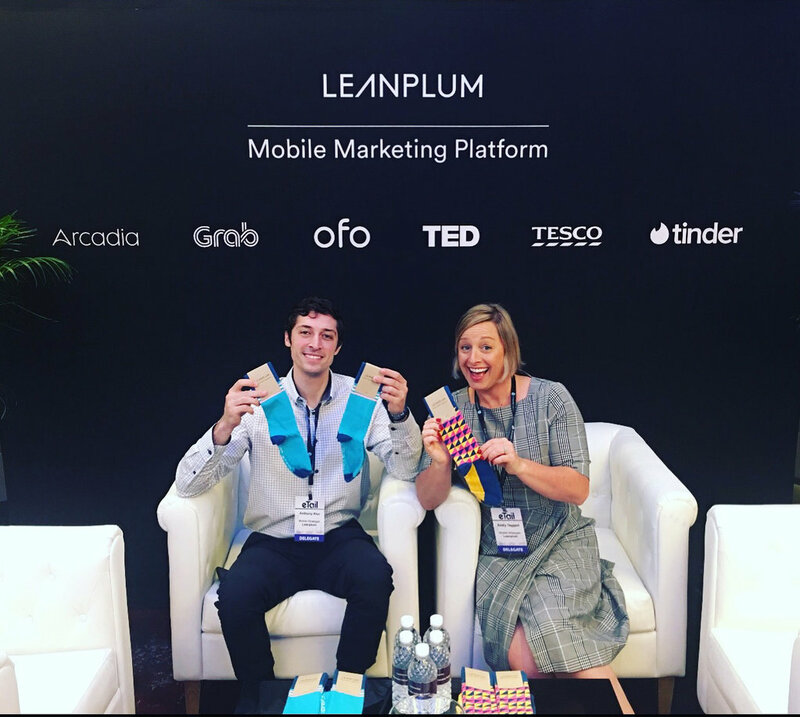 There are many creative ways for marketers to get users to opt in to notifications and alerts that they aren’t currently taking advantage of. Take Push Pre-Permissions, for example. This feature enables you to suppress the default iOS prompt and instead explain the benefits of push at a time when the user is more engaged — like after they favorite a product in a retail app or create a playlist in a music app. 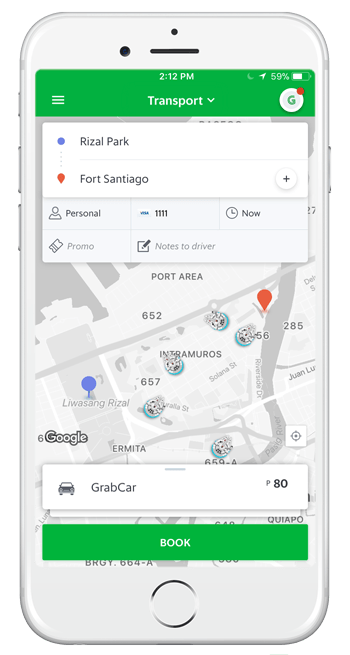 Grab, a ridesharing service, is a great example of an app that knows how to coordinate the in-app experience with messaging across communication channels. In collaboration with Walt Disney to promote the latest Star Wars movie and its ridership, Grab launched its Master Your Force campaign via push notifications, emails, SMS, and in-app messages. App users were asked choose their side of The Force: The Resistance or The First Order. Once riders opted-in, their app reskinned to reflect their allegiance, the Grab vehicle icons morphing into Star Wars-esque transport. 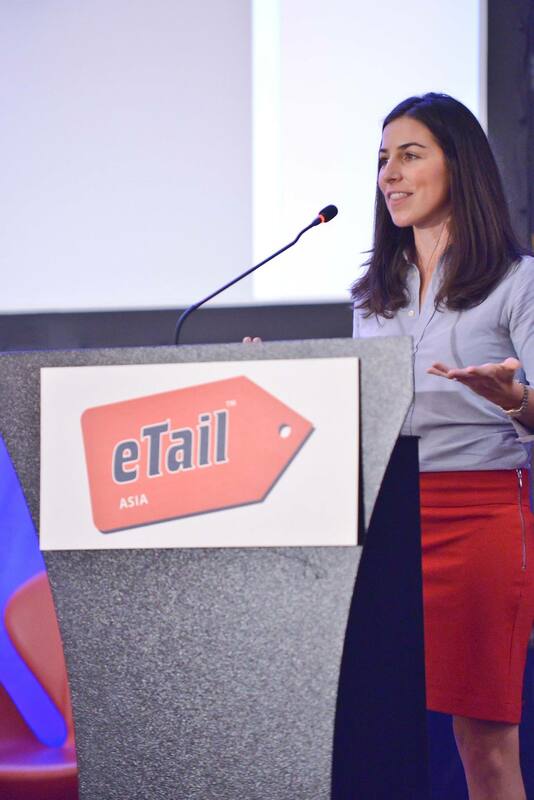 In closing, I just wanted to thank everyone I met at eTail Asia for a phenomenal week. 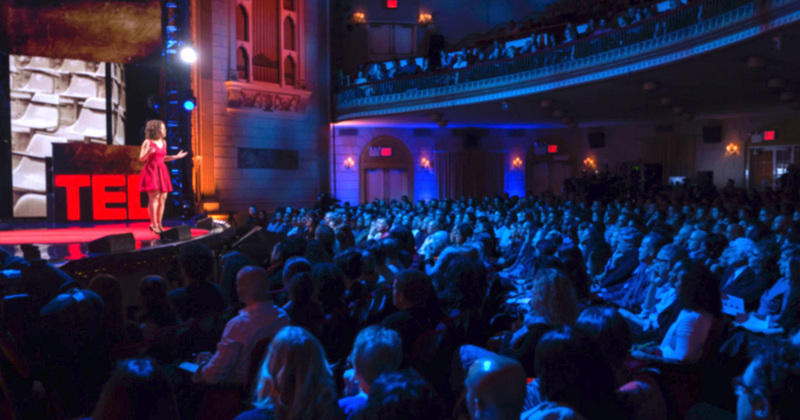 Attending conferences is one of my favorite things because I love hearing the stories behind the brands. In doing so, we can connect faces to names, connect via multiple channels, and amplify mobile engagement.